Since 1986, Nissan had been building Bluebirds—it was essentially a rebadged home-market Auster/Stanza – for the European market at its factory in Washington, Tyne and Wear, England. Some five-door UK Primeras were exported back to Japan, Russia and Ireland. In the United States, the Japanese-built version of the Primera was rebadged as the Infiniti G20, part of Nissan's upper-scale Infiniti brand. The Primera range came in six trim levels at launch: L, LS, LSX, GS, GSX and ZX. The 1.6-litre engine was available in L, LS and LSX trim and the 2.0-litre 115 bhp (86 kW; 117 PS) engine was available in LS, GS and GSX trim. The ZX model had a 2.0-litre 150 bhp (112 kW; 152 PS) engine. From 1992 onwards, the range was facelifted and new L, LX, SLX, SGX and eGT trim levels replaced the original naming scheme. A 2.0-litre diesel version was available from 1992. L cars were basic, and had the 1.6-litre petrol engine only. 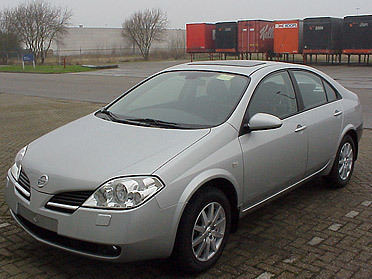 LX was slightly plusher, but 2.0-litre petrol and diesel versions were also available. SLX was the mid-range model, and this also had a choice of 1.6 and 2.0 petrol, or 2.0 diesel engines. The SGX trim level was the luxury specification version; powered by the 2.0-litre 115 bhp (86 kW; 117 PS) engine. The eGT was the sporting version, with a 2.0-litre 150 bhp (112 kW; 152 PS) engine. Engine power was slightly increased in mid-1993 with the 1.6 model now producing 102 bhp (76 kW; 103 PS) and the 2.0 model, 123 bhp (92 kW; 125 PS). From 1994, the range received another facelift, and the trim levels were (almost) the same; although Equation replaced the basic L as the entry-level trim; like its predecessor, it had a 1.6 petrol engine, but there was no diesel option. A rare AWD option was available known as a T4 with 150 bhp (112 kW; 152 PS). At this time, SE also replaced SGX. A new "hot hatch" version, the SRi joined the line-up from 1995, and this had a choice of 1.6- or 2.0-litre petrol engines. Since 1988, Nissan had been building Bluebirds—essentially a rebadged home-market Auster or Stanza—for the European market at its factory in Sunderland. While that car was well-built and reliable, it lacked the all-round competency—particularly flair—needed in the large-medium family car sector there. 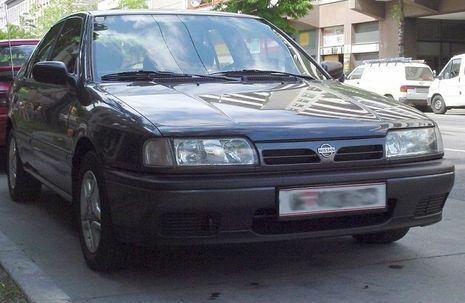 In the autumn of 1990, Nissan replaced the UK Bluebird with the Primera. It had a conventional front-wheel drive chassis and five-speed manual gearbox, with some versions getting the option of a four-speed automatic. Power came from 1.6 L carburettor and 2.0 L injection petrol engines; a 2.0 L diesel followed. Bodystyles were four- and five-door saloons and five-door estate (the last of which was imported from Japan). Equipment levels were also good. What set the Primera apart from its predecessors is that Nissan has deliberately targeted this car at the European market. The result is a car constantly lauded for its ride and handling. The Primera sees Nissan's multi-link front suspension applied to front wheel drive for the first time. The petrol engine received a power upgrade in 1992 which gave the GT version a top speed of around 130 mph. Some five-door UK Primeras were exported back to Japan. 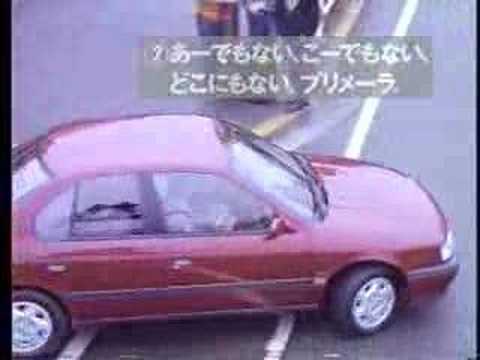 There is a station wagon version, called the Nissan Avenir in Japan and New Zealand. 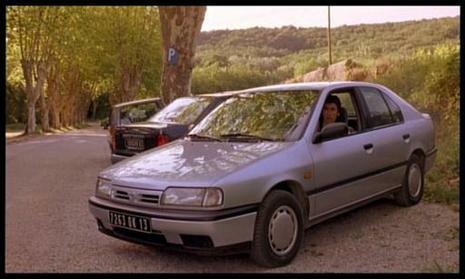 However, this is really a separate model because it doesn't share the Primera's platform: the Avenir uses struts up front and 5-link axle in the rear.